Oops just like Ashton and is forced to walk two miles to his house in the rain. His mother assumes they are mArrying and Rosalind goes along with it to get her company back. 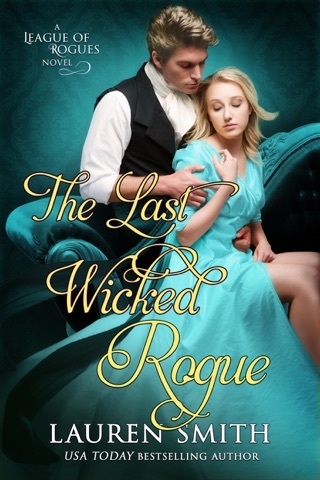 As they fall in Love Ashton falls sick and Rosalind learns the truth about why he took her companies to get back at her partner Hugo l who is out to destroy the League of Rogues members. I loved the story and the league especially their wives. Charles is a pain in the but and can't wait for his story. A great read and I recommend it. This the fourth installment of the League of Rogues Series. I got hooked on this series back in October of 2014. Mrs. Lauren Smith did not disappoint me. It was a home run of a series. I could not wait to devour this book. I love each and every one of the rogues. Ashton Lennox is the level-headed of the group. He would always have a plan and a way to execute it. When Ashton meets a rival whom gets under his skin. He has to dominate her. Rosalind Melbourne had to fight all her life. She was not goes to let Mr. Lennox get the best of her. It was a crazy and wild ride. I love every minute of it. It is good to revisit the other characters like family. I can't wait to read the next book. This story is a wonderful book. 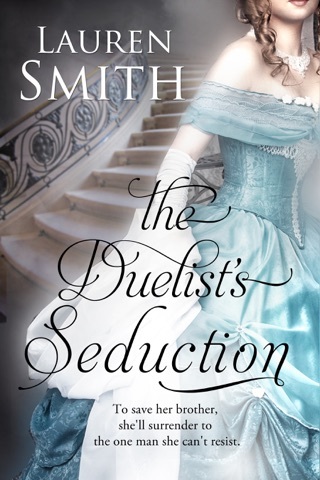 Lauren Smith is an amazing new voice in historical romances! She has hit it out of the park again with this one. I just love her series! More more more!